If there is already water in the basement, it has to be removed. Professionals can make use of sump pumps to draw out the water. If you only have a bit of water that you can clean up with a cloth, this something you can do on your own. Advanced proofing is a necessary step that must be done before waterproofing measures can be implemented. If your foundation is compromised, the repairs must be done to begin the waterproofing process. Cracks and holes have to be filled in. A basement sealant is also applied: a small tube allows you to spray the sealant into and on the cracks and the material thickens as it creates a foam that is waterproof. 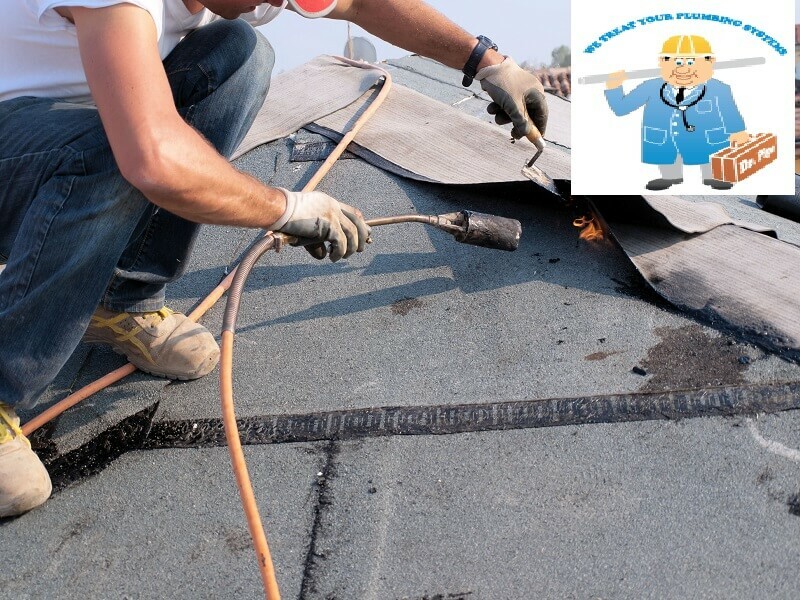 The cracks and holes should be dry before applying the sealant, but it is possible to apply the sealant in an emergency situation to get immediate waterproofing benefits. The foam gets activated when it comes in contact with water deliberately sprayed onto it. Even when all the cracks and holes are filled, you still might have issues with water because concrete materials are porous and allow for water to enter the home. You can fix this issue by applying a waterproof paint. On occasion, it may be necessary to put an interior membrane between the concrete and the inner walls too. You will need to have a pro examine all pips and any conduit that leads to outside the basement because any leak can render all your work waterproofing the basement as useless. Once the basement area is sealed off, it is time get some professionals in to remove the mold and mildew. Any damaged parts will have to be replaced, and you will have to disinfect and clean any regions affected by mold growth. You can get advice from the pros on the best way to deal with mold issues. Since basements have high humidity, dealing with mold may prove an ongoing issue. If you want to make sure that everything is completed the right way, let the professionals from Dr. Pipe Drain and Plumbing Services handle your Toronto basement waterproofing.